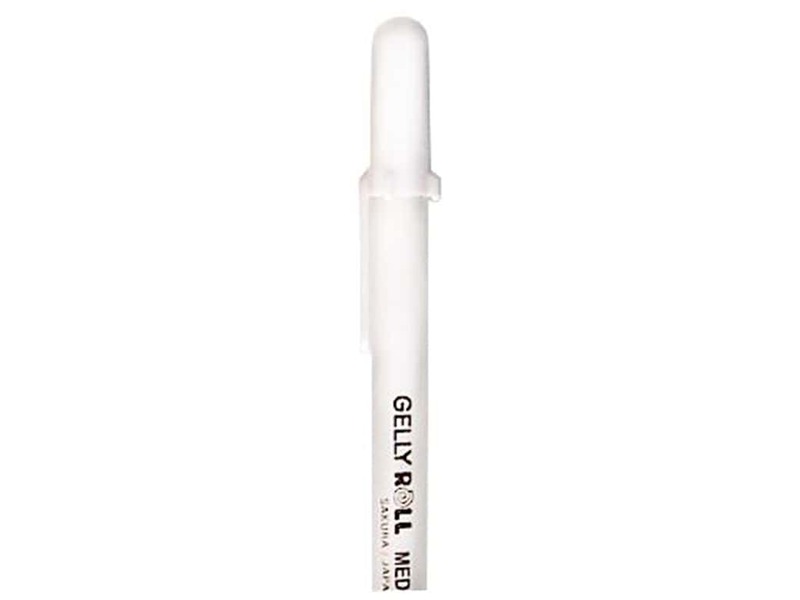 Description: Sakura Gelly Roll Pens glide smoother than a ballpoint pen and don't bleed or blot through thin paper like ordinary ink pens or liquid rollerball pens. These pens dry permanent, water and fade proof. Extremely smooth writing, consistent ink flow to the very last drop. Medium Point - 0.4 mm line / 0.8 mm ball. White. Sakura Gelly Roll Pen Bulk Med Pt White (3 pieces) -- CreateForLess 4.75 out of 5 based on 4 ratings. 4 user reviews.